We are a glass processing company from ,,,,,,,,,,,,,,,,,,,,,,,,,,,,,,,,,,. 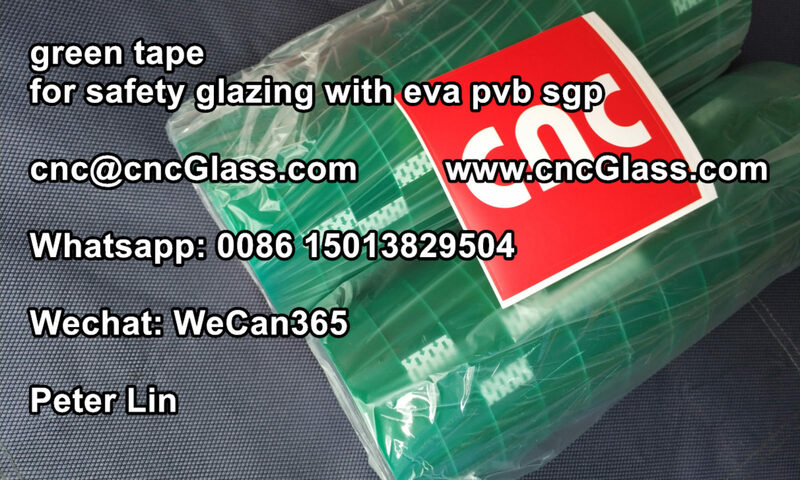 We are interested to buy EVA film for glass laminating. Please send a price list for your products. And, how much for a UV meter(Light Measuring Equipment UV + VI + IR for Laminated Glass)?